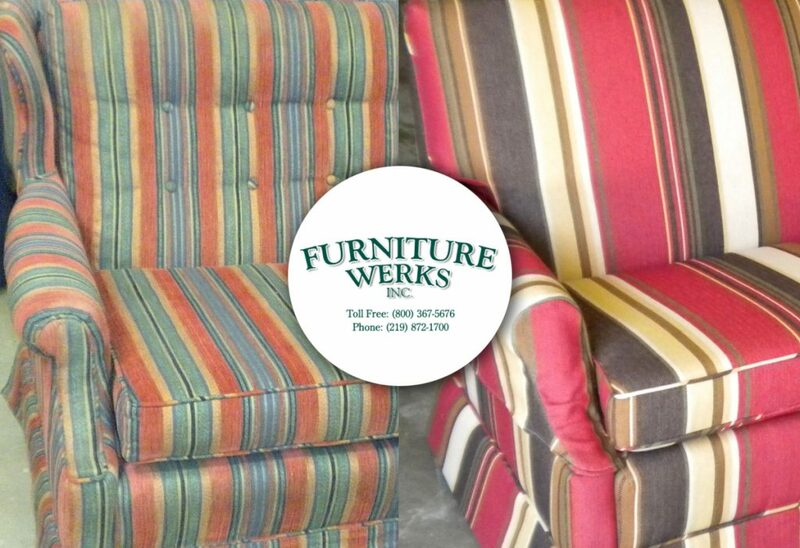 Our build quality is much higher than other "Ikea" type brands. 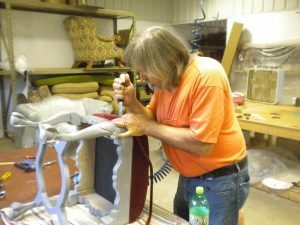 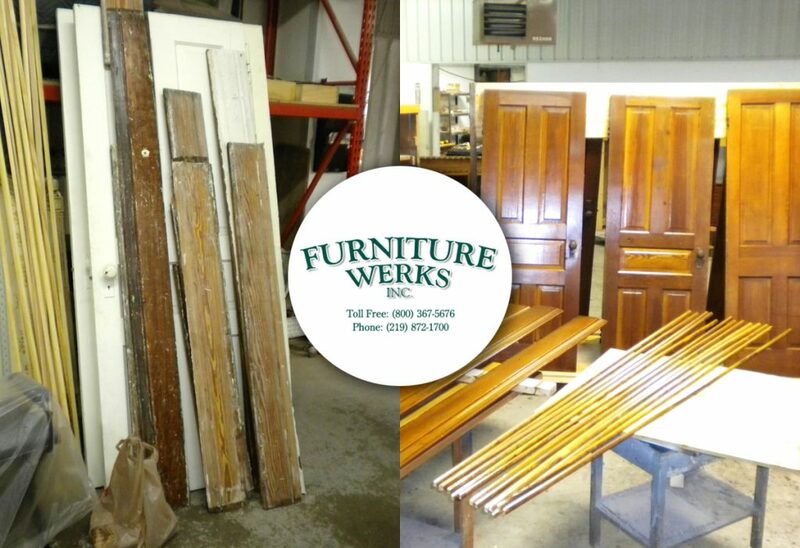 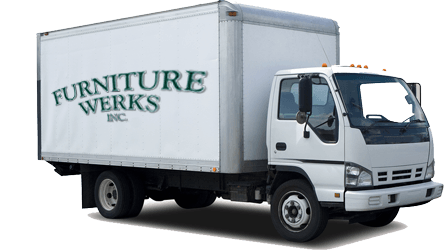 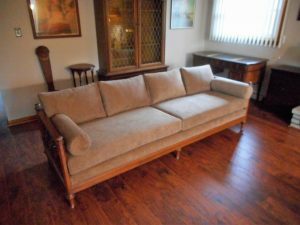 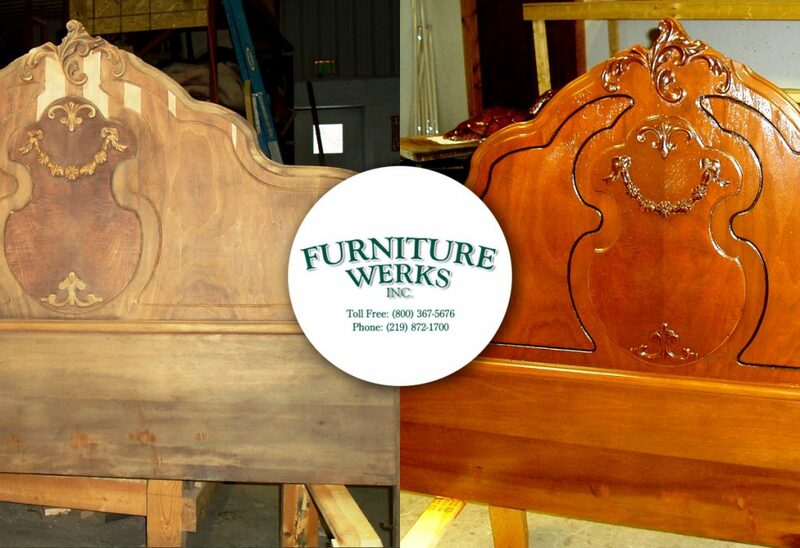 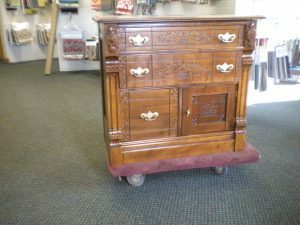 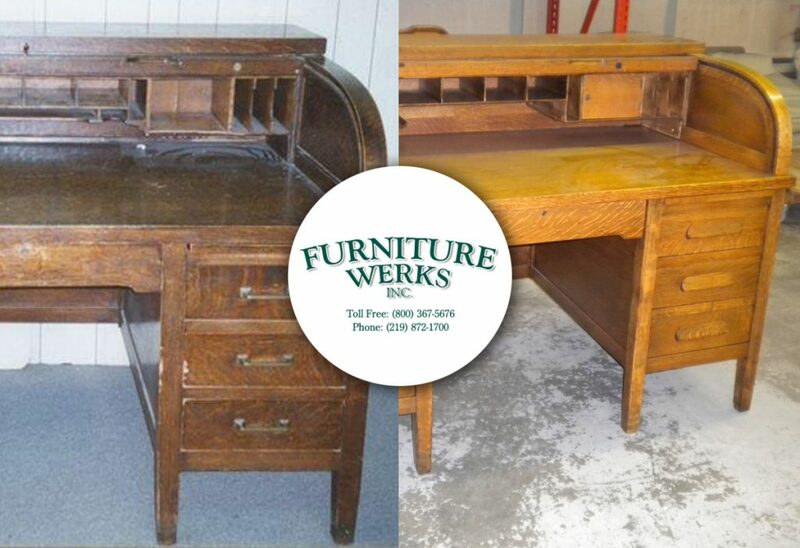 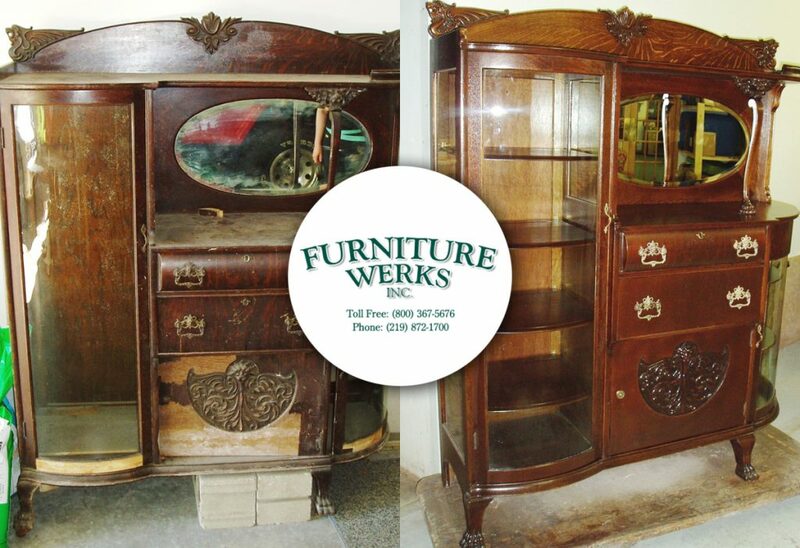 Our restored furniture lasts about twice as long as a newly purchased piece elsewhere. 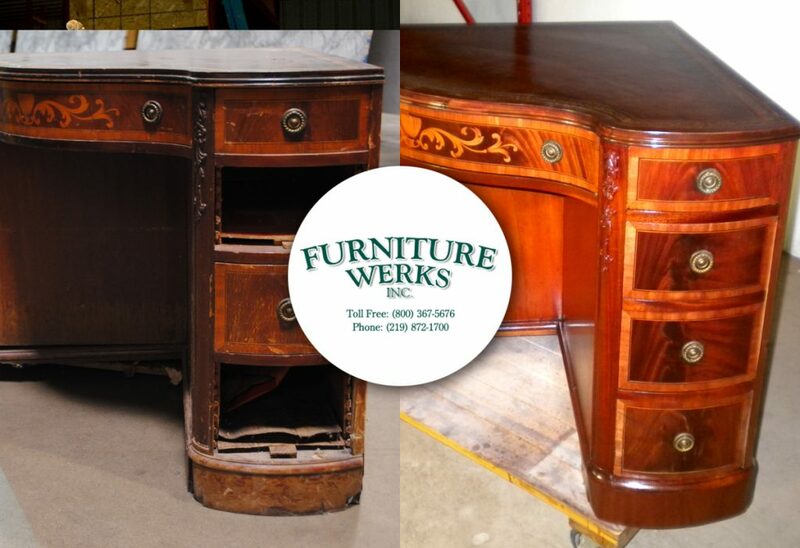 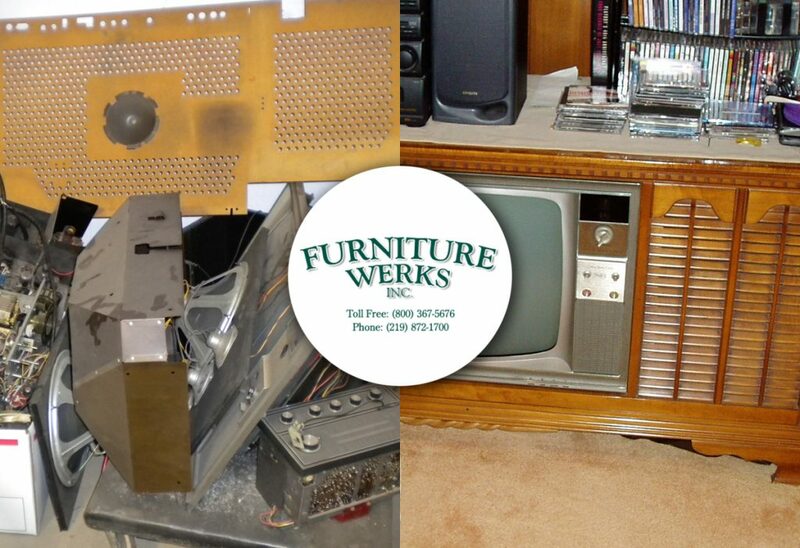 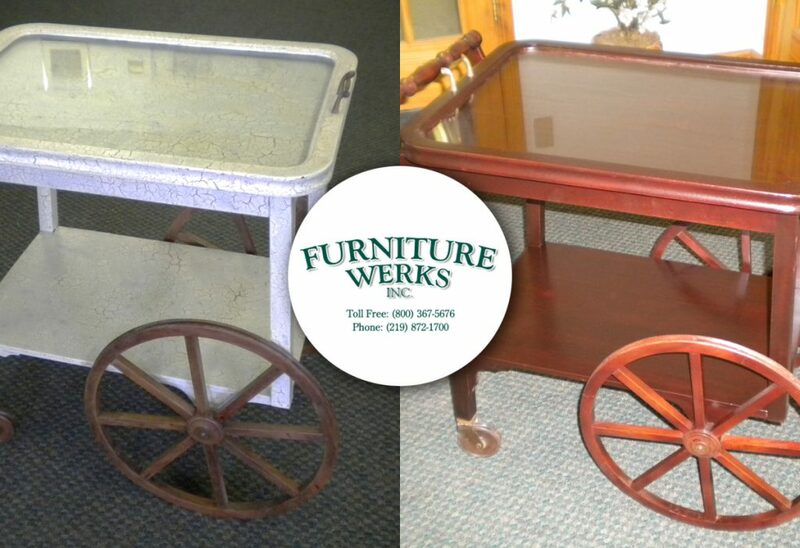 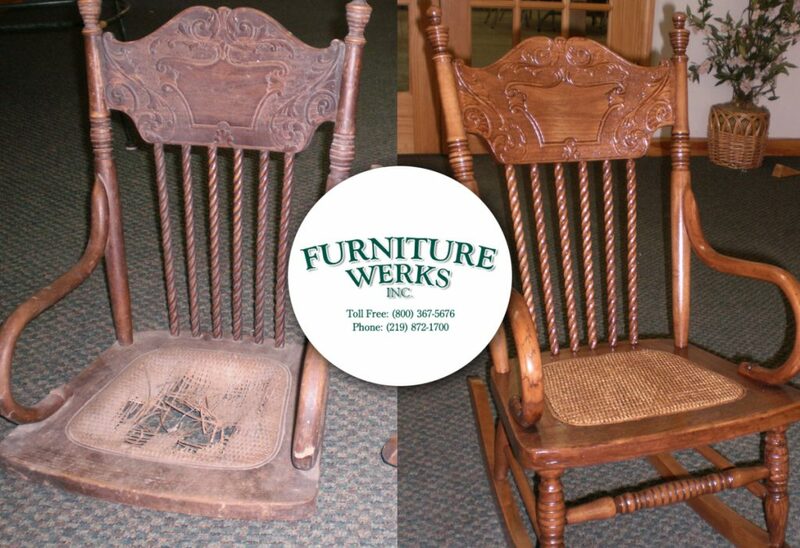 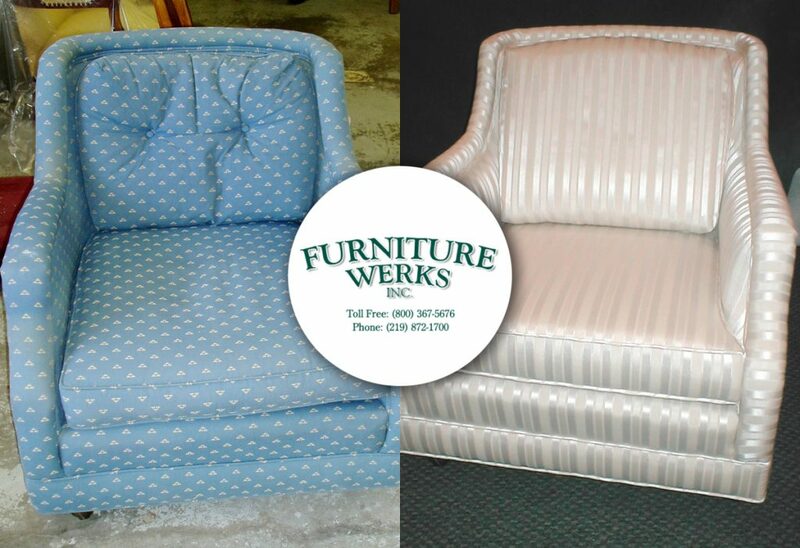 We can make heirlooms look brand new and allow them to stay in the family for years!